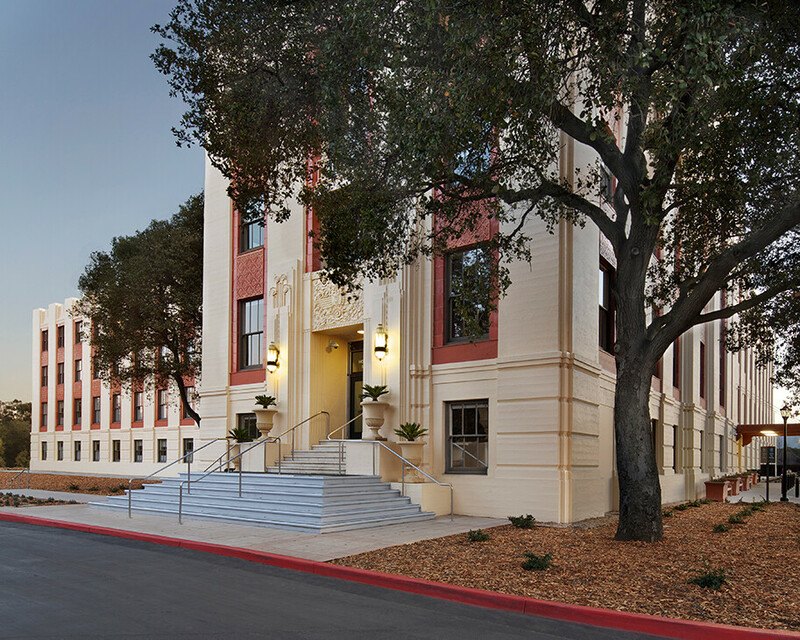 82,274 sf exterior renovation and OSHPD 3 tenant improvements of an existing 5 story building. 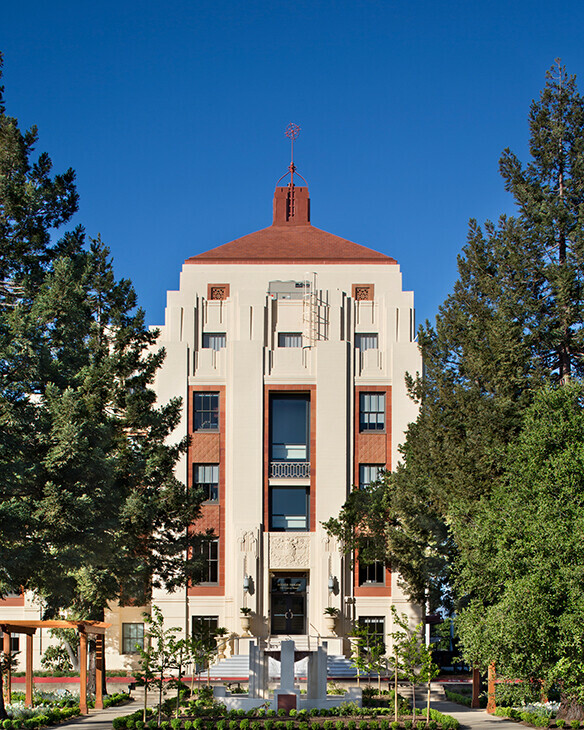 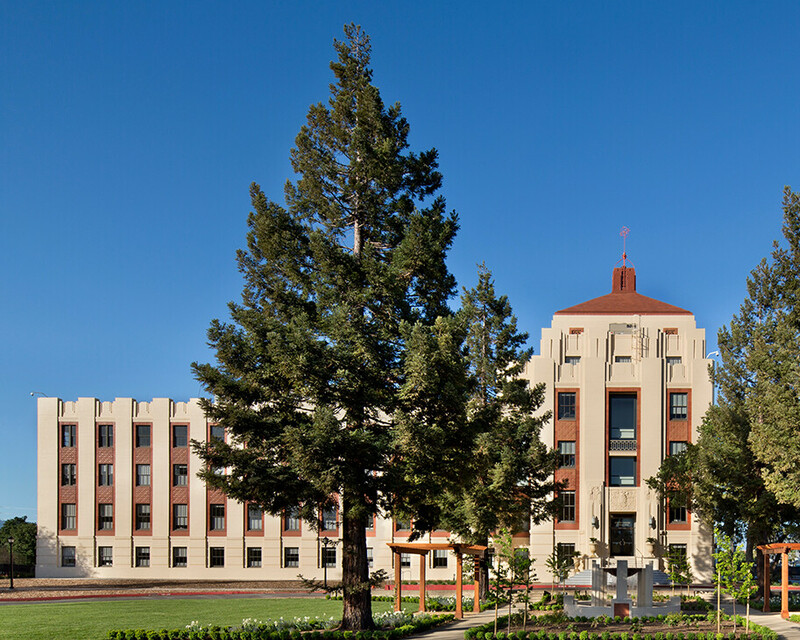 Exterior work includes both structural and historic facade preservation scope. 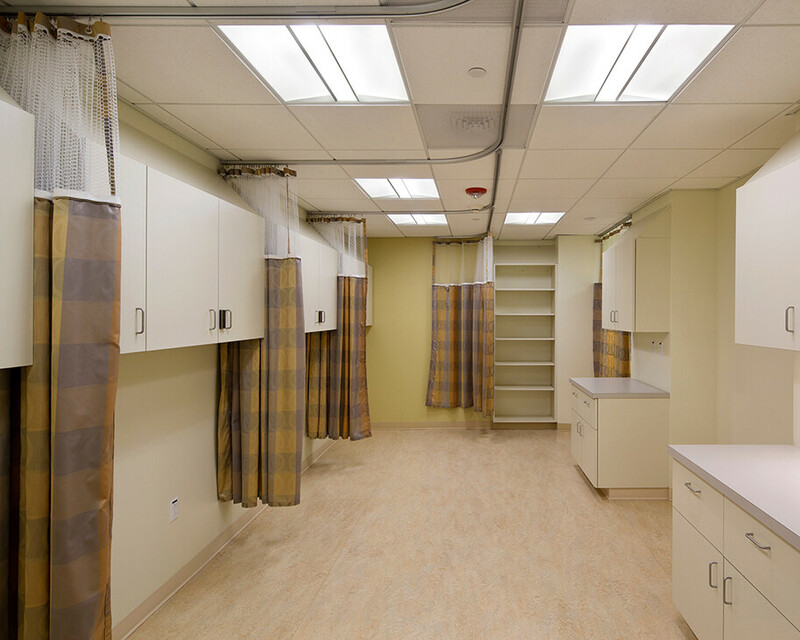 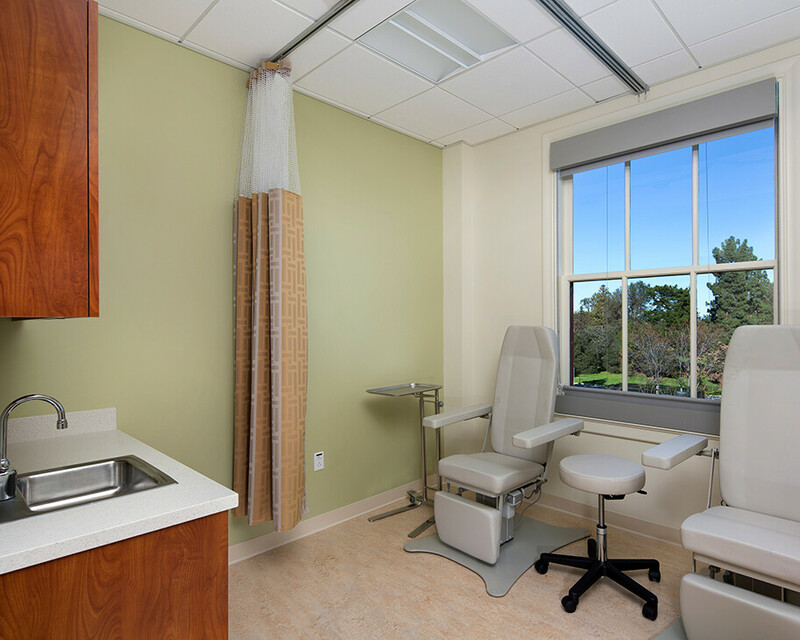 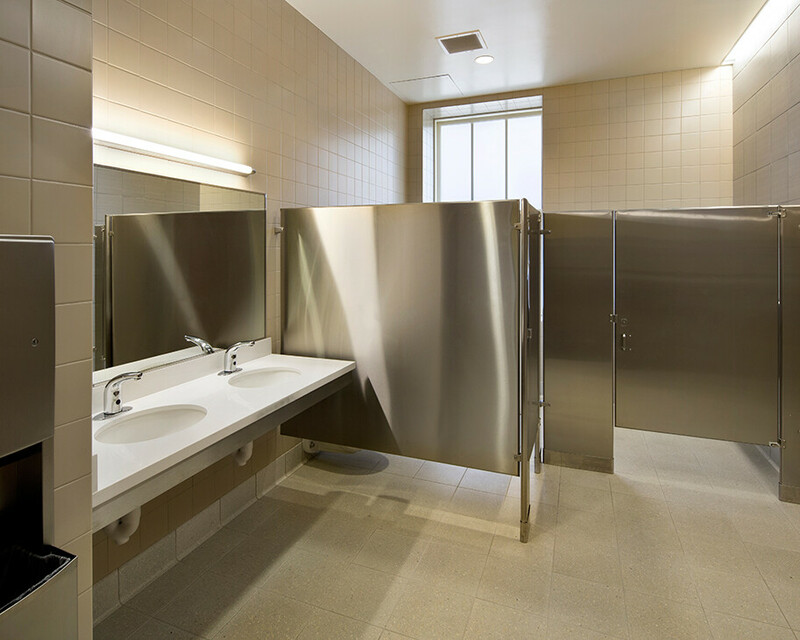 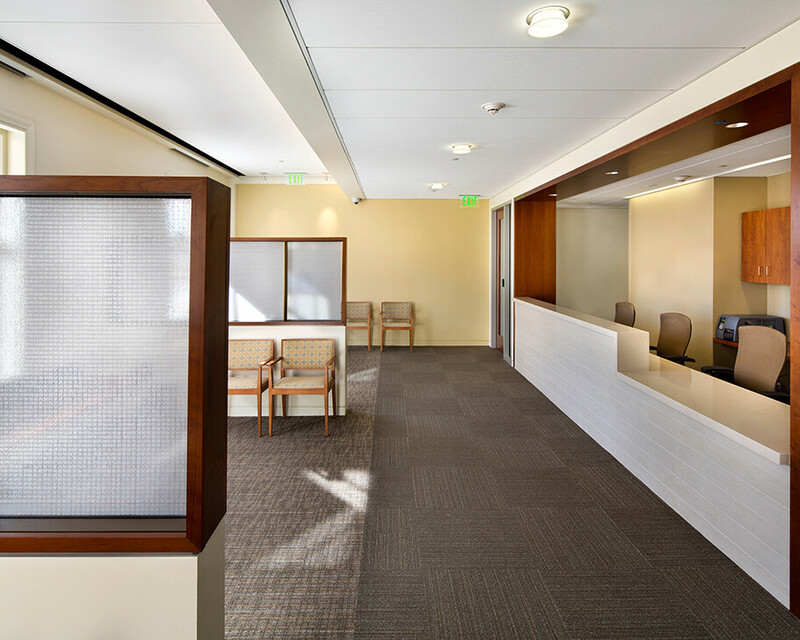 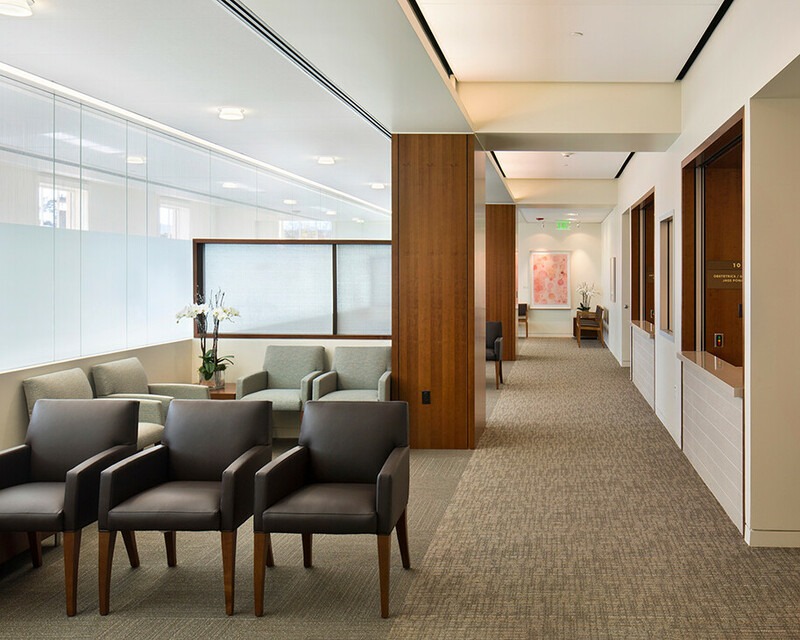 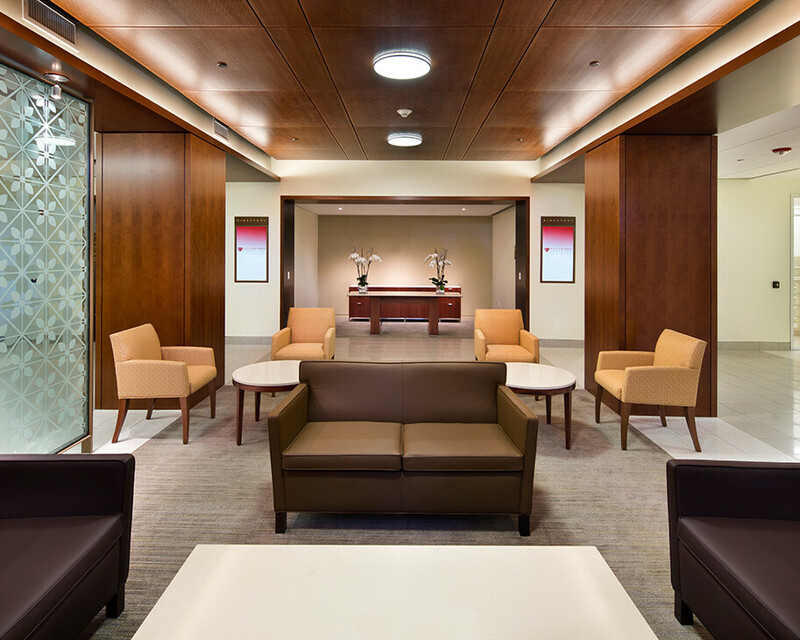 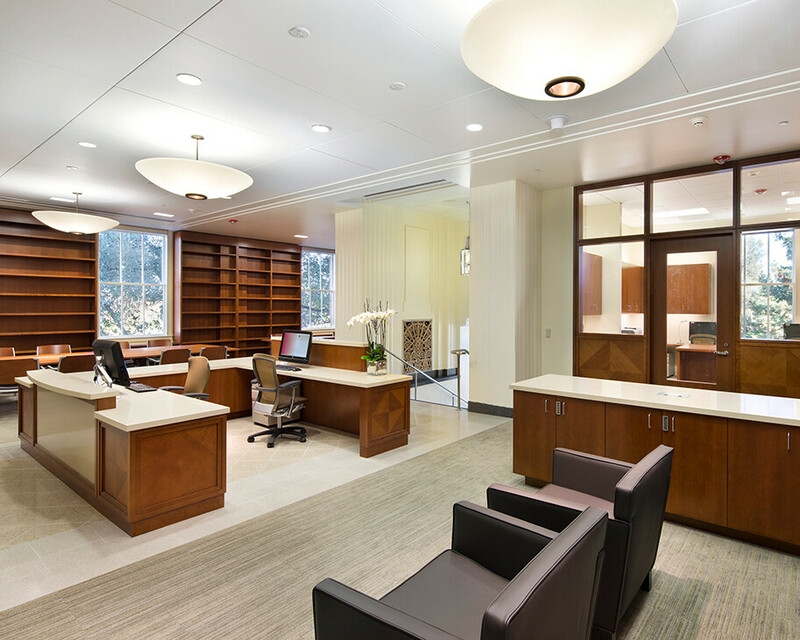 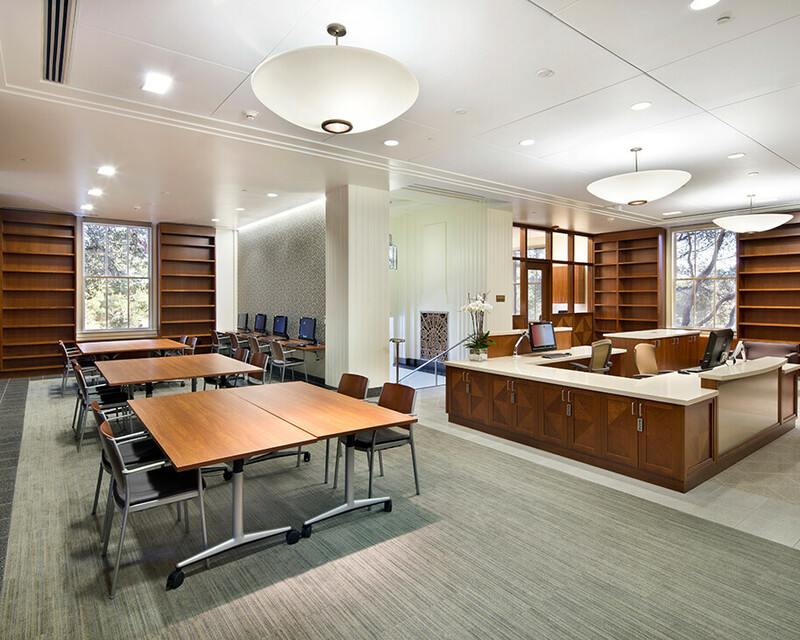 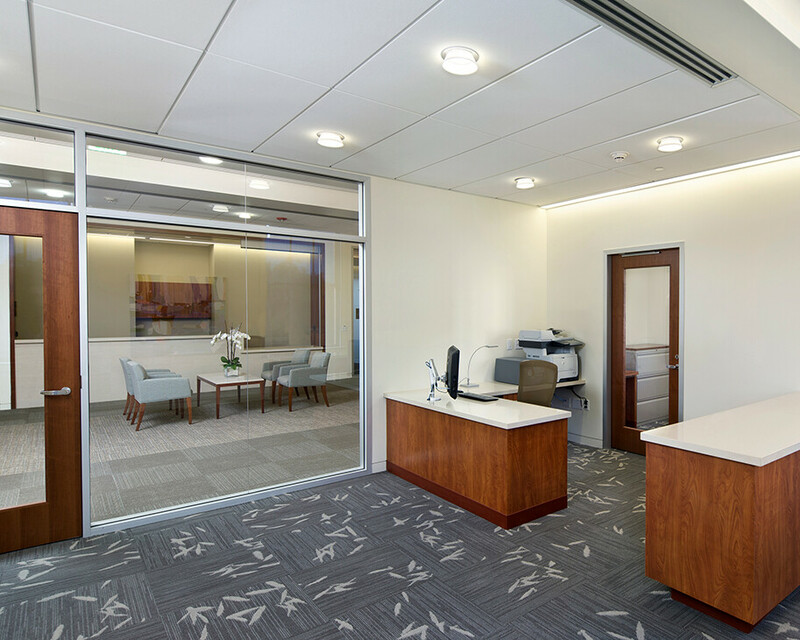 Interior scope of work includes hazardous material abatement, and OSHPD 3 tenant improvements for medical offices, clinical spaces, and support spaces.